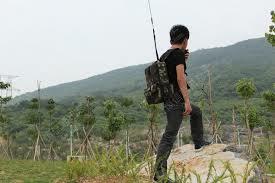 Steve; KD2ETP has announced an upcoming portable HF QRP excursion. "Marshes-on-the-air"; MOTA, is to be held in the Hamlin Marsh (also known as the Clay Marsh) on Sunday November 8th. Steve will be spending the day working QRP on the HF bands from his canoe in the marsh. You will remember his past local QRP events; "Frozen-Lakes-on-the Air"; FLOTA and "Islands-on-the-air"; IOTA, earlier this year. Catch him on his HT on the KD2SL 146.67 repeater for details. Stay tuned here for more details on times and frequencies as they become available!